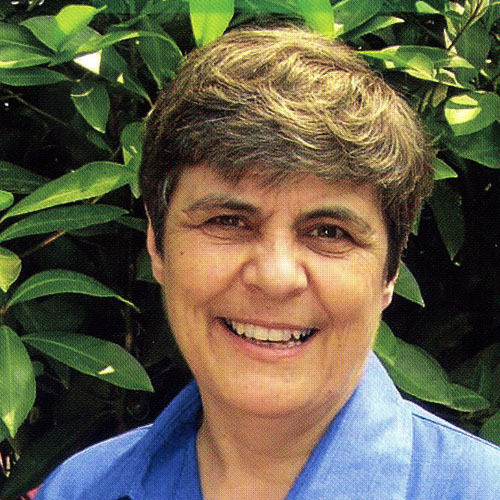 Eunice has worked with OMF in central Thailand since 1999, although her involvement in the country goes back to 1977. Her main ministry focus is in the creation of training material for the development of lay leadership. The aim is primarily to encourage and equip local Thai Christians to lead and teach in their own churches without having to leave their homes and attend Bible college. 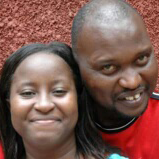 Eunice also works in schools, and teaches and preaches in churches, seminars and camps. More details of Edwin's work can be found here, and for his latest news, click here. 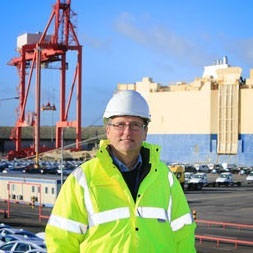 Steve is a chaplain to seafarers at Portbury and Avonmouth Docks in Bristol. In January 2015 he became a full time Counties Evangelist, based at the docks, seeking to share God's Word and to encourage the seafarers. For Steve's latest news click here. 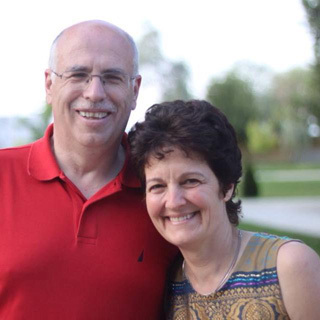 Ian and Caralee Loring have been living in Korce, Albania since 1991, and have three children. They have established a great work in the area, building up the Church and providing for the needs of all ages. They continue to live by faith, and recently have been assisting in providing aid for refugees coming across borders from Syria and Iraq. More details of Ian and Caralee's work can be found here, and for their latest news, click here. Southfield Church also supports the following organisations. Click on the logos for their websites.